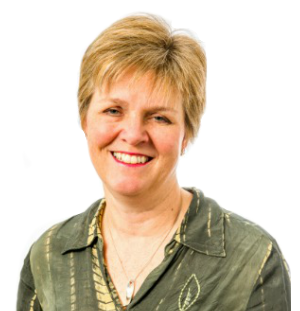 Val has over 30 years’ experience in healthcare, working predominately in the NHS. Val qualified as a Dietitian in 1981 and held clinical roles in North East of England, Saudi Arabia and Eastbourne. She developed the clinical dietetics service in East Surrey from 1989. Val became Head of Therapy Services in East Surrey PCT, an AHP member of the Board and Deputy Chair of the PEC. She has led service developments in therapies including modernisation of the hearing aid services, development of the Therapy Centre at Oxted and service redesign. Val became locality Director in North West Surrey managing a wide range of community services across Surrey. She was part of the original ‘Right to Request’ which led to the formation of First Community and currently leads on service delivery for the organisation as well as safeguarding adults and children.